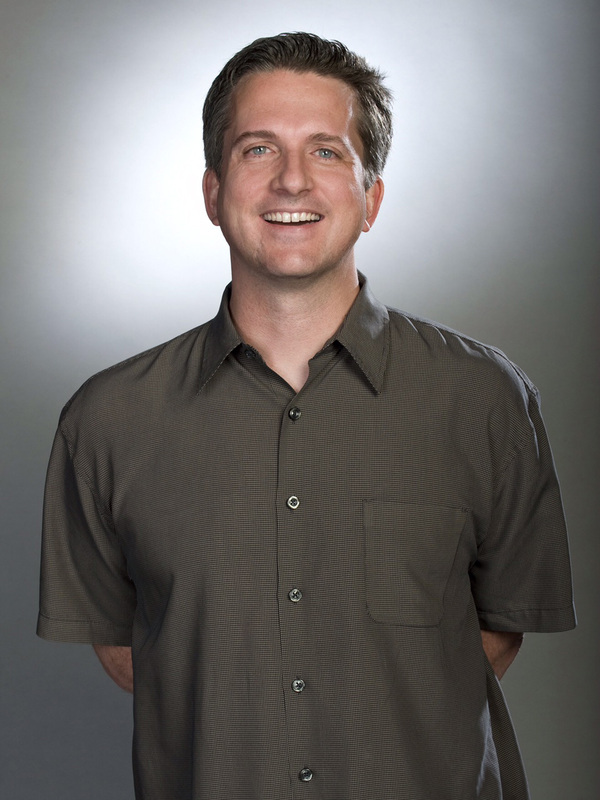 LOS ANGELES, July 22, 2015 – Bill Simmons, one of the most influential figures in contemporary sports media and the founding editor of Grantland.com, and HBO have entered into a major exclusive multi-year, multi-platform agreement highlighted by a new weekly series coming next year, it was announced today by Michael Lombardo, president, HBO Programming. HBO will be Simmons’ exclusive television home. The overall agreement, which begins in October, provides for a comprehensive partnership on a variety of platforms between the network and Simmons. Among the elements of the new deal will be a talk show set to premiere in 2016 that will air on the main HBO service, as well as the HBO digital platforms HBO GO® and HBO NOWSM. Topical and spontaneous, the show will feature stories and guests from across the sports and cultural landscapes. Simmons will also have a production deal to produce content and assets for the network and its digital platforms, delivering video podcasts and features. In addition, Simmons will be consulting with HBO Sports, working closely with HBO Sports president Ken Hershman on non-boxing-related programming, including the development of shows and documentary films for the network. Bill Simmons has served as a sports columnist, TV host and analyst, two-time New York Times bestselling author (“Now I Can Die in Peace: How the Sports Guy Found Salvation Thanks to the World Champion (Twice!) Boston Red Sox” and “The Book of Basketball: The NBA According to the Sports Guy,” which was #1 on the New York Times bestseller list), Emmy® Award-winning documentary film executive and podcaster. He was the founding editor of the landmark Grantland.com website, which launched four years ago and was recently nominated for three National Magazine Awards, and wrote the groundbreaking “Sports Guy” column for the past 14 years for ESPN and then Grantland. A native New Englander, Simmons generated the concept for the network’s acclaimed “30 for 30” documentary series, becoming one of its Emmy®-winning executive producers, in addition to ushering in the network’s presence in podcasting with his highly successful podcast “The B.S. Report,” which debuted in 2007 and featured such guests as President Barack Obama, Jimmy Kimmel, Chris Rock and Lena Dunham, to name a few. It was the #1 sports podcast on iTunes last year with more than four million downloads per month. Simmons began writing for ESPN.com in 2001, and starting in 2002, was the lead columnist for ESPN The Magazine for seven years. He also served as a writer for “Jimmy Kimmel Live” on ABC from 2002 to 2004. Simmons earned his Bachelor’s Degree at the College of the Holy Cross and earned a Master’s of Arts in Print Journalism from Boston University. Simmons lives in Los Angeles. Home Box Office, Inc. is the premium television programming subsidiary of Time Warner Inc. and the world’s most successful pay TV service, providing the two television services – HBO® and Cinemax® – to approximately 122 million subscribers worldwide. The services offer the popular subscription video-on-demand products HBO On Demand® and Cinemax On Demand®, as well as HBO GO®and MAX GO®, HD feeds and multiplex channels. In April 2015, HBO NOWSM, the network’s highly anticipated standalone premium streaming service, began providing audiences with instant access to HBO’s acclaimed programming in the U.S. HBO NOW is available directly through Apple or Optimum Online for a monthly subscription. Internationally, HBO branded television networks, along with the subscription video-on-demand products HBO On Demand and HBO GO, bring HBO services to over 60 countries. HBO and Cinemax programming is sold into over 150 countries worldwide. No Turner sports role. So no NBA for Simmons WOW!!! !